Searching for a Nissan car, truck or SUV near Milford, Connecticut? 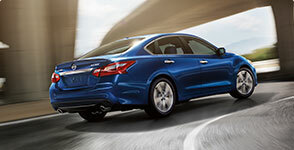 Visit us today at George Harte Nissan, where we a large selection of Nissan vehicles and certified pre-owned vehicles. Take a look at our online inventory, compare prices and models, and browse our stock of Nissan 370Z, Altima, Armada, Frontier, GT-R, LEAF, Maxima, Murano, NV, Pathfinder, Rogue, Sentra, Titan and Versa. We have numerous financing and leasing options for new and used cars. 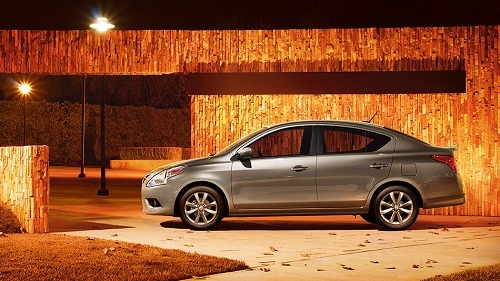 We take trade-ins so you can save money on a new or used Nissan. View our specials for current offers and savings. We make car maintenance easy and affordable at our Nissan car dealer near Milford, CT. We offer a wide array of competitively priced service and parts. Keep an eye out for coupons for oil changes, tune ups, brakes, and more. 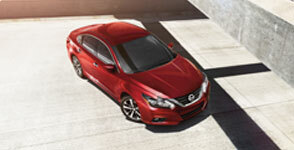 Stop by our Nissan near Milford CT for a test drive.